Where in India are toy trains found? 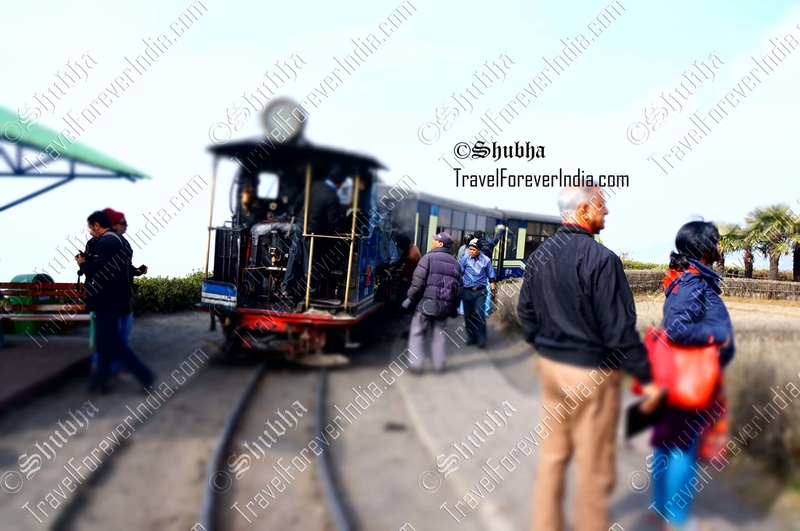 Certain hill stations round India offer transport on small trains that run on coal, known as ‘toy trains’. Impeccably cute and adorable, these tiny trains run chugging on small tracks that often run alongside the road. Most toy trains offer joy rides (a tourist ride). These take you around in a small loop and bring you back. While a short joy ride is quite fun, these trains you want to avoid for transport reasons. Over a longer distance these can test your patience, as they are quite noisy, dirty (flying coal chunks through the journey) and slow. The toy train from New Jalpaiguri to Darjeeling (for example) takes a long, slow eight hours, while a shared jeep will transport you in two. All said and done, a toy train ride is a must do. Because there is something special about looking out of the window, at the misty mountainside slowly going by in a train right out of history books; can be quite a spectacular, albeit romantic sight to behold. Find toy train time table here.